Data backups are absolutely critical in a business environment, however this critical task is often ignored until it’s too late. What would you do if you came into your office tomorrow and all of the files on your network we no longer there? Your business would most likely come to a complete halt. Aloka IT can help you implement a backup solution to matter how big or small. Once in place, backups are run automatically and quietly in the background. 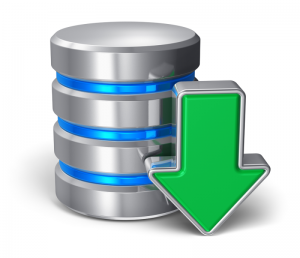 We are also able to monitor your backup tasks, and are alerted to any failures or problems. We can then immediately respond to the issue, and resolve it. Whether you have 5GB to 5000GB of data you need backed up, we have a solution for you.